In order to meet regulatory responsibilities, landfill owners (private and municipal) complete regular reporting on the volumes of fill added to their sites and other regulatory information. 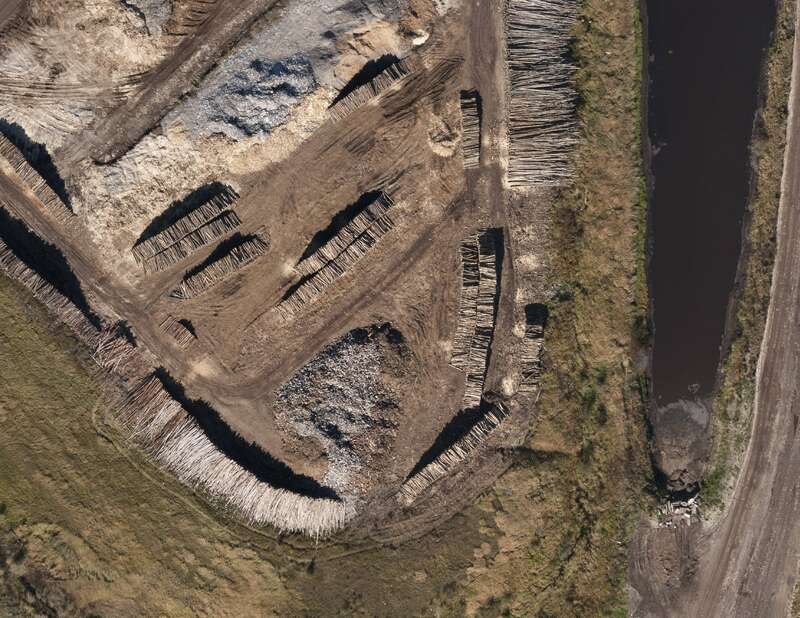 GIS and aerial surveying help to make this reporting process smooth and painless – the fill calculations can be completed in a single day with a simple aerial survey. Slopes are often an area of concern for landfill owners and a UAV survey will give you clear measurements of the degree of slope on the quarry walls. Using all this information, our technicians will help you to complete forcasting for future volumes, giving you a confident understanding of the landfill’s lifespan.